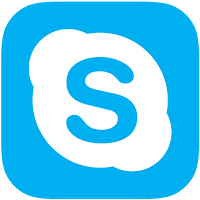 Microsoft has released Skype for iPhone version 5.13 which introduces a new web link preview. When you send or receive a web link in chat, you will see a preview of the content before you open the link. 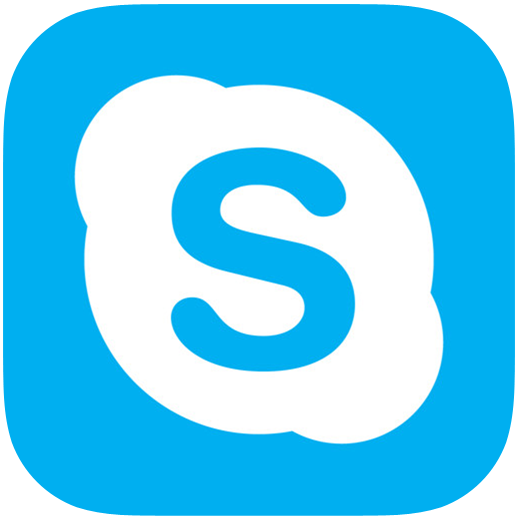 The Skype for iOS app allows you to stay connected to your contacts on your iPhone or iPad with voice, video or messages. Skype for iPhone was also recently updated to include Apple Watch support, allowing you to respond to a Skype chat with your Apple Watch by using your voice to create a message without having to grab your iPhone. You can also select a response from a list of responses. With the Apple Watch, you can start a Skype conversation with one of your favorite contacts directly from your wrist. To favorite a contact, go to the iPhone app, swipe to the favorites view and tap add favorites at the bottom of your favorite list. You can then start a conversation from your timepiece. And the latest update to the Skype for iPhone app allows you to mark all conversations read by using Force Touch on the Apple Watch. When some one is calling you via Skype, your Apple Watch will give you the option to accept or decline the call. If you decide to answer, the call is routed through your iPhone.